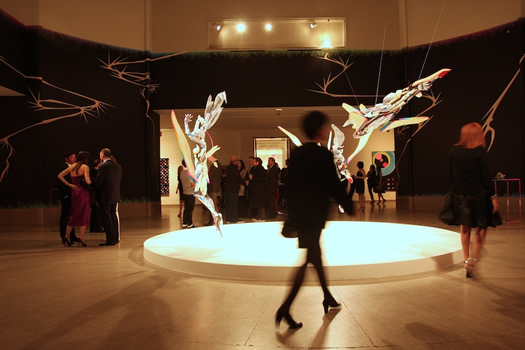 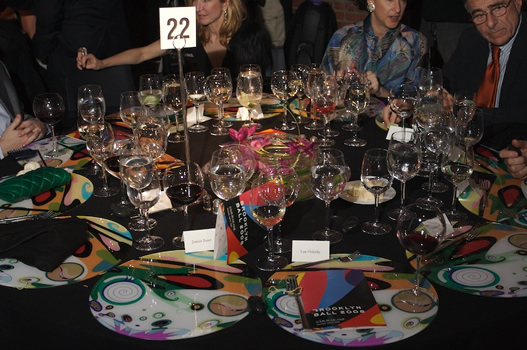 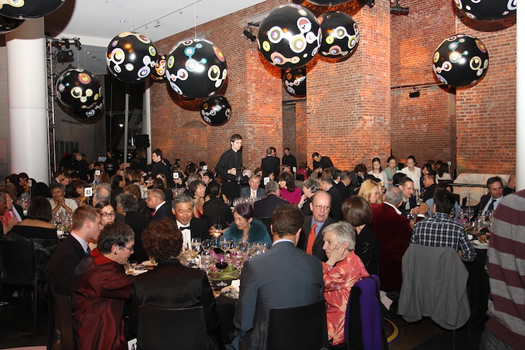 In April, 2008, MF Productions worked again with the Brooklyn Museum to coordinate the Spring Gala and opening of Takashi Murakami’s retrospective, “©Murakami.” The cocktails, dinner, and after-party for over 800 guests was sponsored by Louis Vuitton and Moet Hennessey. 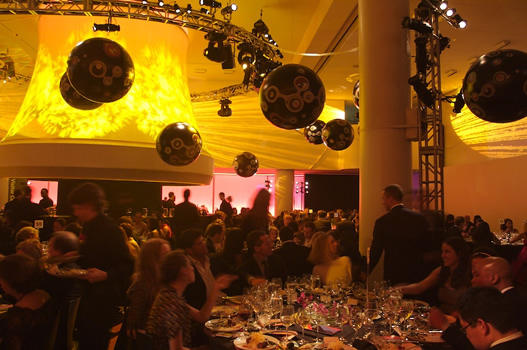 The event raised more than $1,000,000, received a huge celebrity attendance from the art, fashion, and finance worlds and achieved great press attention. 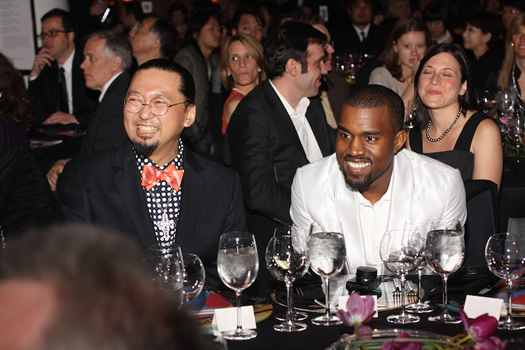 A first look at the exhibition, Murakami-designed placemats to take home as gifts, and a Kanye West performance at the after-part were highlights of the evening.